Our planet is covered for 70% of water: the best way to explore it, is the sailboat. Extreme Sail Academy gives you the opportunity to live a lifetime experience on one of the best sailboat in the world in terms of speed and safety. The oceanic sailor Sergio Frattaruolo and his team of professionals will accompany you along an unique path of experiences which assure you unforgettable offshore emotions and a complete technical growth, step by step: the right adventure to each one. 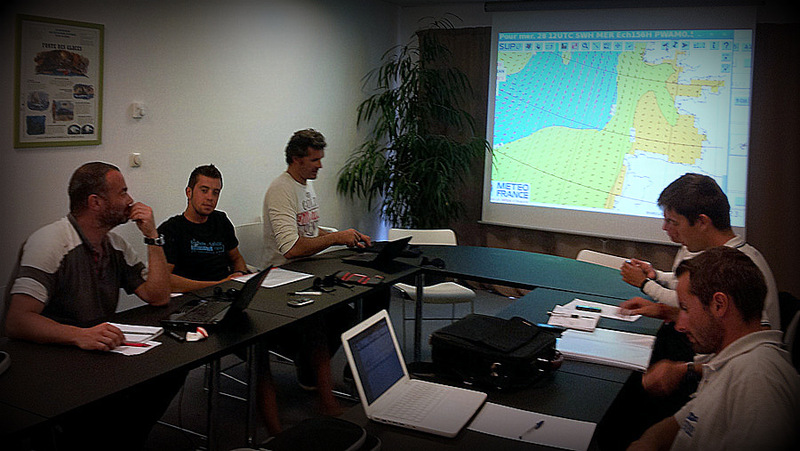 Our goal is improving skills and abilities which will be always useful in any kind of navigation. Experience a ‘full immersion’ in the spirit of the ocean race. The limited number of participants for each event provides you the opportunity to be an active part in every maneuvring and live as a protagonist any trip, every training session and every race. There is also place for sailors who wish to become navigators: if your project is becoming an oceanic sailor, Sail Extreme Academy offers you customized individual training, tailored on your needs.